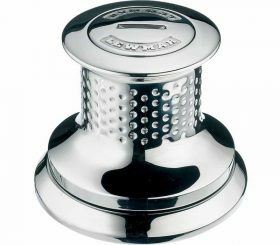 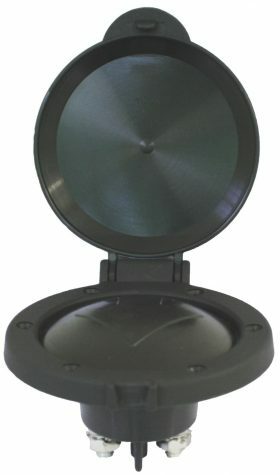 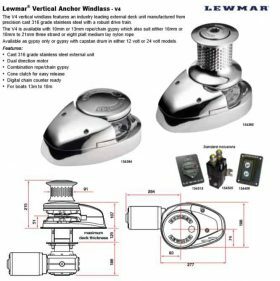 Lewmar® Vertical Anchor Windlass – V1, V2 & V3 The V series of vertical windlasses features an industry leading external deck unit manufactured from precision cast 316 grade stainless steel. 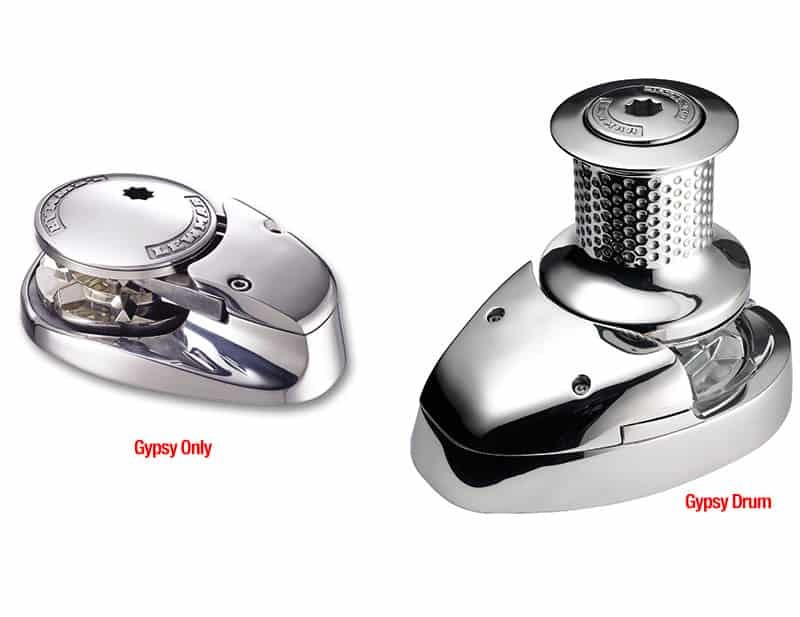 The V1, V2 and V3 are supplied with a rope/chain gypsy accepting 8mm or 10mm short link chain (model dependent) and 12 to 16mm three strand or eight plait medium lay nylon rope (12mm and 16mm only). The V1, V2 and V3 are fitted as standard with the Fall Safe anchor lock system preventing accidental deployment of the anchor. 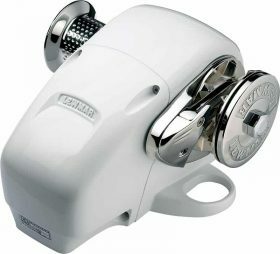 As an option the V1, V2 and V3 are available with a manual recovery winching system for use in the event of power loss (V1 including manual override – 154332).